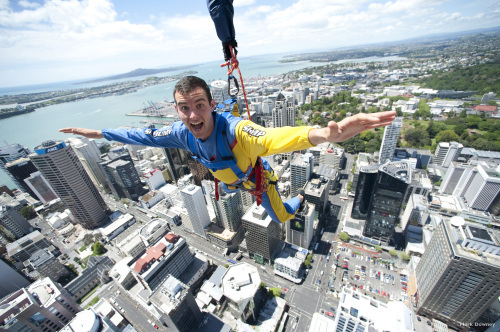 As New Zealand's largest city and international gateway, there's something for everyone in Auckland – relaxing or invigorating. 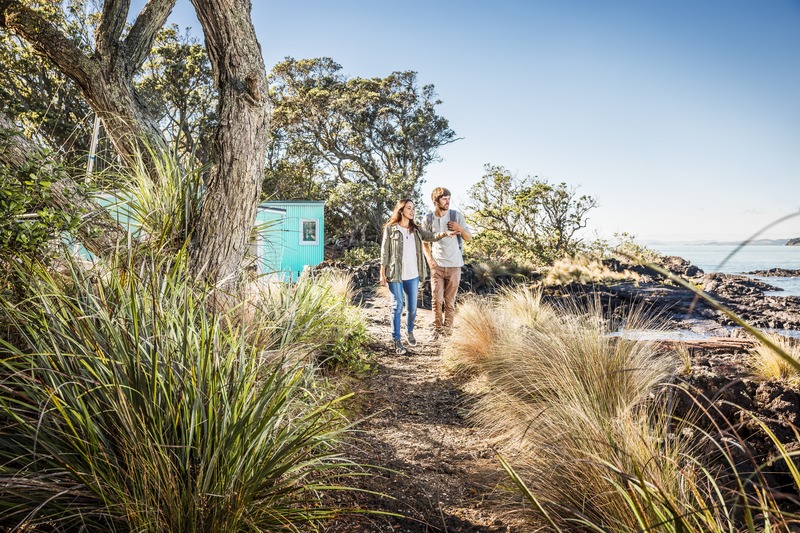 Take in the sun at one of the many restaurants, cafés or bars, savour some of New Zealand's best wine at the vineyards, or take a short ferry ride to explore one of the surrounding islands in the Hauraki Gulf. And that's only a few suggestions. 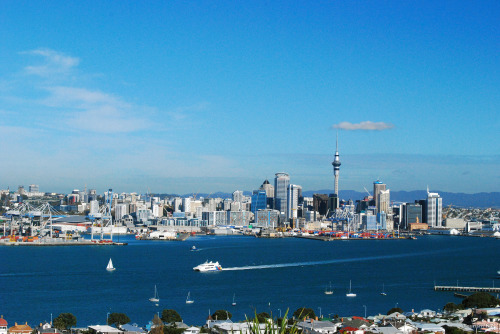 With a moderate climate and plenty to do and see, Auckland delivers an unforgettable experience. You’re never far from the water in Auckland, and can even beach hop from the east coast to the west in less than an hour. Choose between wild activities like jetboating through to more peaceful ferry tours, or whale and dolphin watching – or just hit the beach! 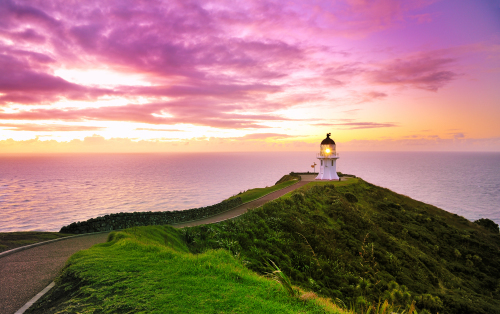 The popular getaway, Waiheke Island, is just 40 minutes away by ferry. People can explore on foot, take a tour to visit the many vineyards that can be found on the island, browse boutiques and galleries, or sit down for some classic Pacific Rim cuisine. 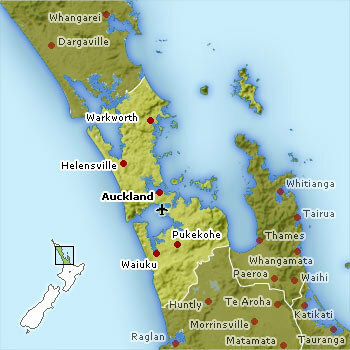 Other islands to visit include Rangitoto Island, Great Barrier Island or the nature reserve of Tiritiri Matangi. 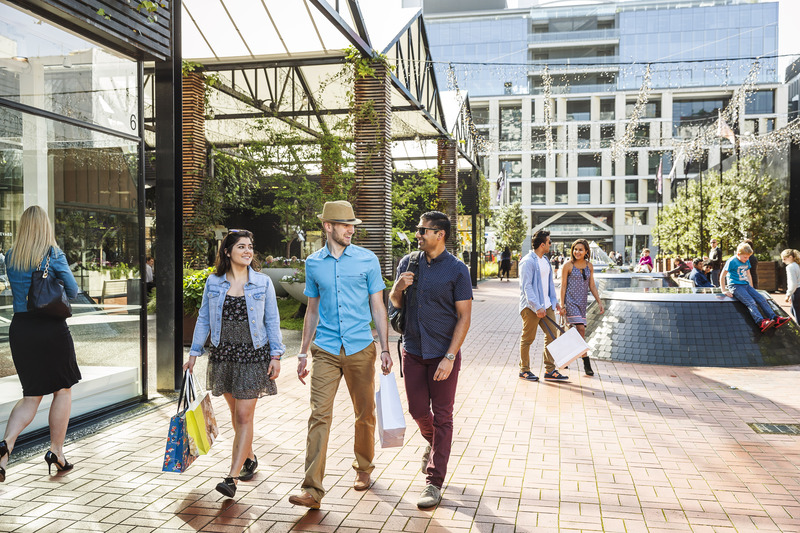 Auckland has enough shopping opportunities to test out anyone’s credit card limits, from high-end designers to a simple street market. You will find whatever it is you're looking for, and a few other things besides that. 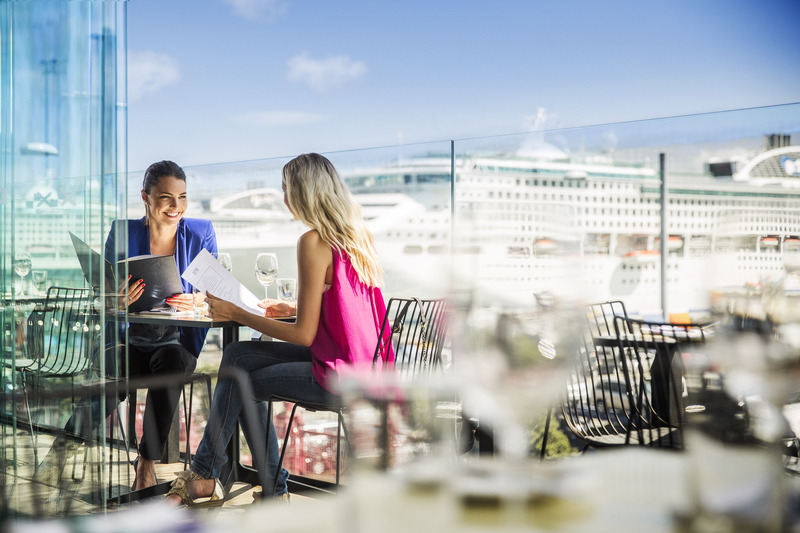 With so many different cuisines on offer, you could quite happily eat their way around Auckland. Many of New Zealand's award-winning restaurants are here, as well as plenty of lively little cafés serving the best espresso ever tasted. 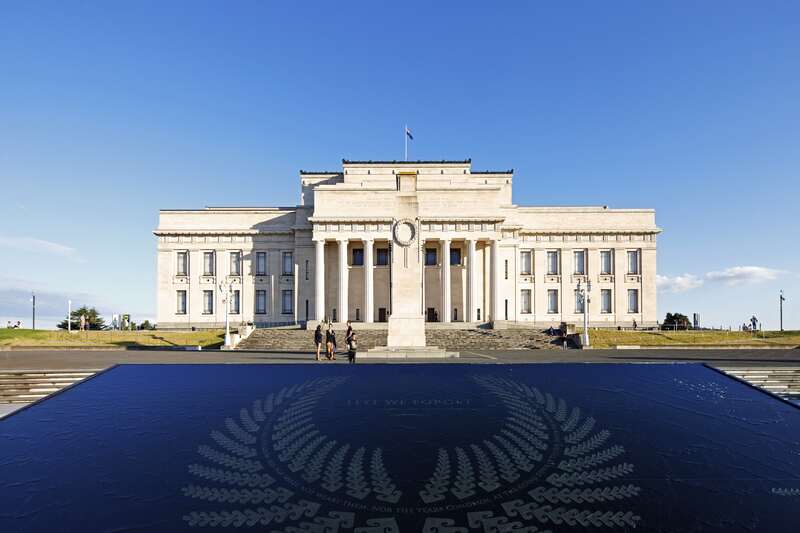 Occupying a unique heritage building, the Auckland War Museum is a cultural must, as well as the Auckland Art Gallery, which boasts both traditional and contemporary art.